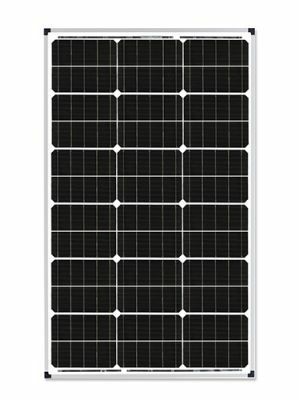 Zamp Solar is the leading provider of 12-volt solar power solutions, and is proud to be the only manufacturer of off-grid solar panels made in the USA. 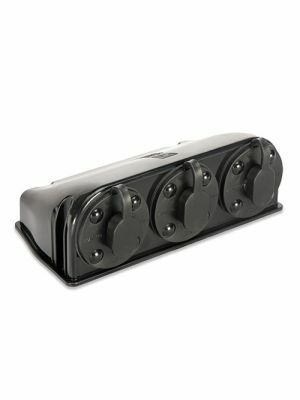 Portable solar panel kits consist of high-quality components that provide you with anywhere from 40 to 230 watts of power output, with the option to expand this power output utilizing the latest manufacturing and design techniques. 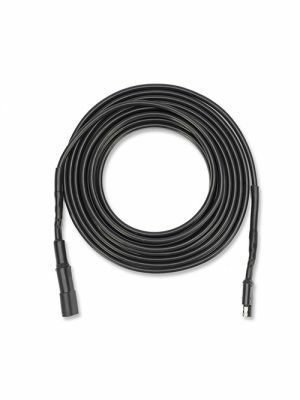 Convenient solar kits can be set up and ready for use in less than 5 minutes! 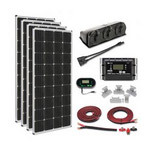 Custom solar panel power solutions requiring higher wattages of output can be achieved by developing your own solar kit. 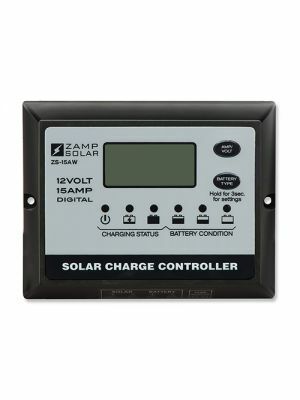 Simply combine Zamp solar panels with accessories such as a charge controller or 3-port expandable roof cap. 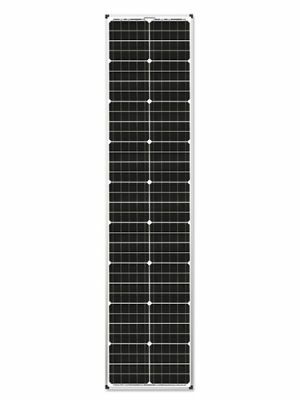 By leveraging the latest technology in Grade A monocrystalline photovoltaic solar cells, Zamp Solar offers the largest selection of high-efficiency solar panel solutions to their customers. 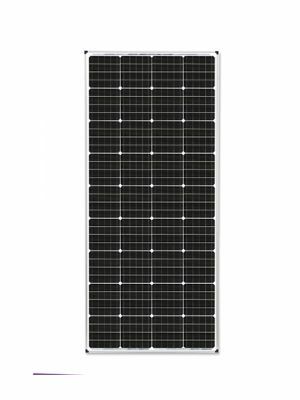 These solar panels are sold individually and can easily be integrated into an existing solar solution. 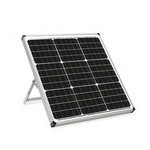 Off grid solar panels produce energy for electronics, lights, small pumps, power tools, remote signage, remote tents and more. 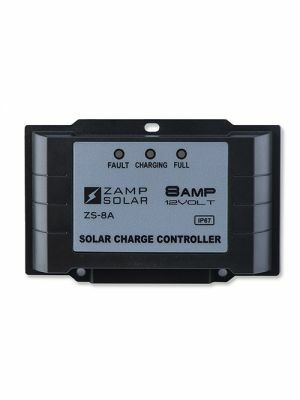 Any vehicle, RV, boat or other equipment powered by 12-volt batteries can use Zamp's solar panels and kits to charge and maintain their batteries. 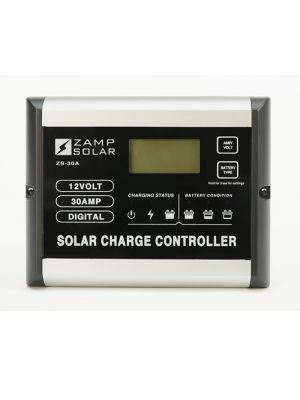 To read more about how Zamp Solar can power your off grid life click here. 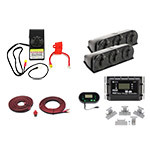 These Portable Solar Systems are ideal for on-the-move 12-volt off-grid applications. 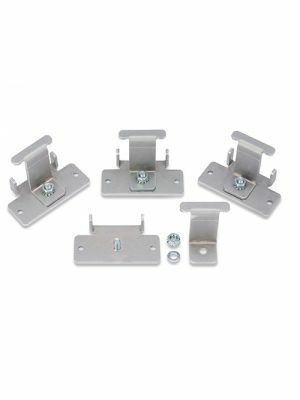 Our Rooftop Solar Kits are mountable solar panel solutions available in small and extended/expandable wattages up to 1020-Watts! 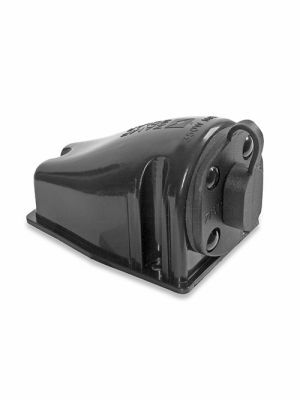 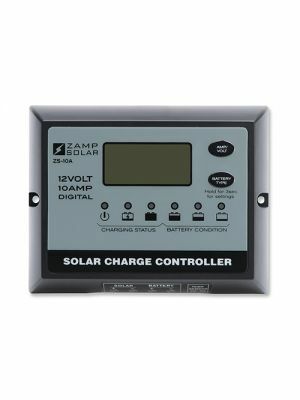 Shop now for Solar Panel Charge Controllers and Mounting/Wiring Accessories for your Zamp Solar installation.